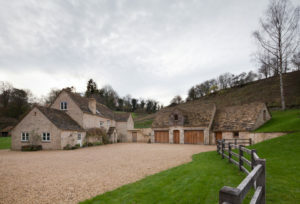 This prestigious project involved a wide range of construction techniques, from the most traditional to cutting edge technology. 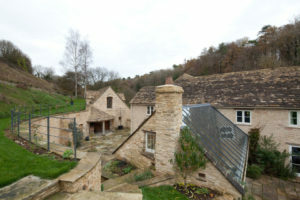 Winning the Federation of Master Builders Awards as Best Large Renovation Project in the South West for the second time in three years, this prestigious project involved a wide range of construction techniques, from the most traditional to cutting edge technology. 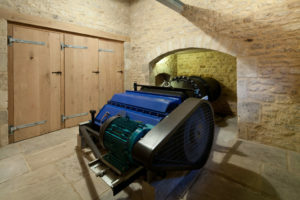 There were numerous elements to the project, including the construction of a new barn to house a hydro-electric plant which now provides electricity to the property and the national grid, garaging and studio/accommodation on the first floor. Critically, this new build had to fit comfortably with the existing buildings and the surrounding landscape, and this is achieved by using reclaimed materials. A green oak frame was craned on to create the roof structure, which was then covered with reclaimed stone tiles. 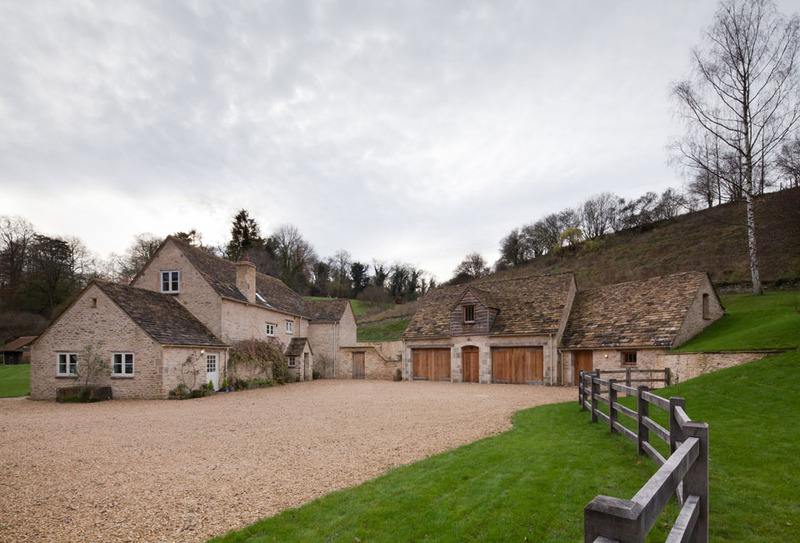 In addition to the Barn, the existing Mill House was given a complete external renovation, with overhaul of the stone tiled roof and replacement of modern cementitious pointing with traditional lime putty. A Garden Room extension was added to the house and was constructed using reclaimed rubble stone and a green oak frame. 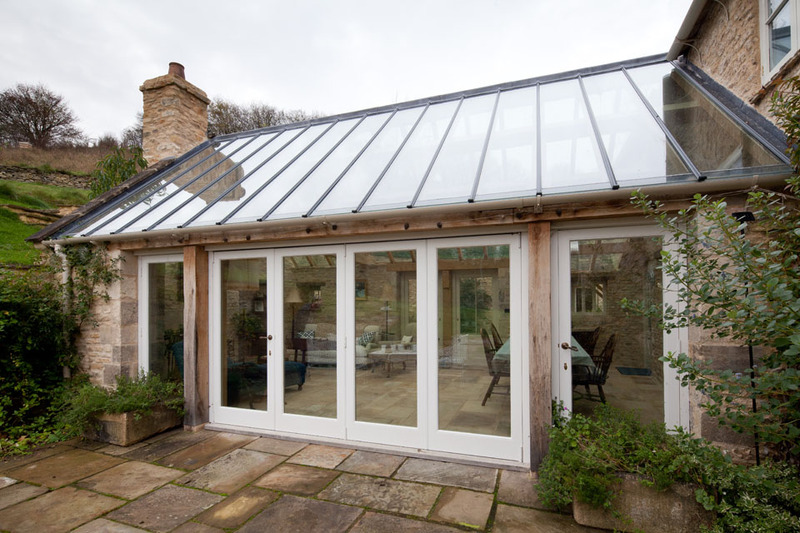 The roof was completely glazed using a bespoke system specifically designed to work with the oak frame beneath. 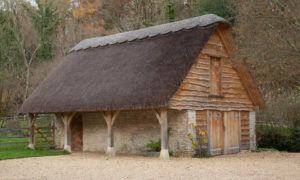 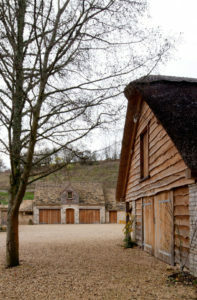 An existing stone outbuilding was transformed by the replacement of the softwood roof carcass with a green oak roof structure which was then thatched.